Iran says the International Court of Justice (ICJ) has set May 15 as the deadline for the US to give detailed accounts of its measures to lift sanctions on humanitarian supplies to the country. The ICJ has informed the US of the deadline in a letter, Iranian legal representative at the ICJ Mohsen Mohebbi told IRNA on Saturday. Washington is required to report to the Court about measures it was supposed to carry out regarding the ICJ's orders with respect to the removal of Iran bans, Mohebbi said. 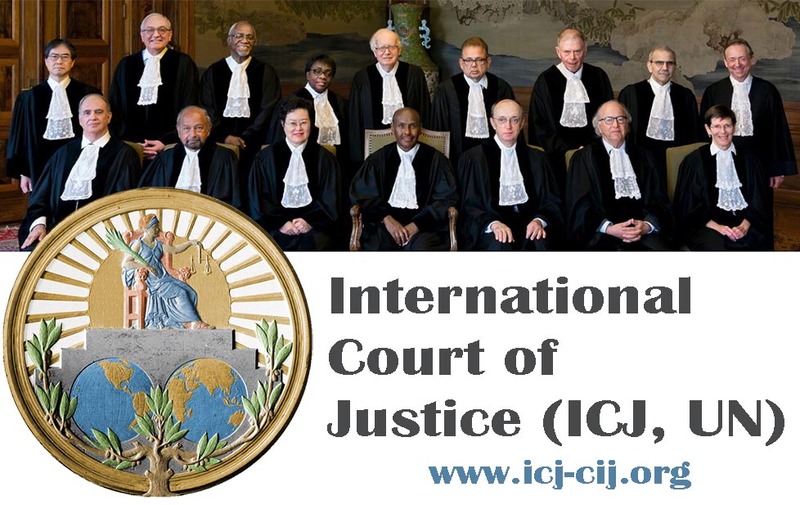 Back in October 2018, the ICJ ordered the United States to halt the unilateral sanctions it had re-imposed on "humanitarian" supplies to Iran. The Hague-based court, which is the principal judicial organ of the United Nations, announced its ruling on October 3 regarding the July 2018 lawsuit brought by Tehran against Washington's decision to re-impose unilateral sanctions following the US exit from a 2015 nuclear deal between Iran and six world powers. The decisions of the ICJ - which rules on disputes between UN member states - are legally binding. Iran's lawsuit argued that the sanctions violate the terms of the 1955 Treaty of Amity between Iran and the US, which the latter canceled following the October ruling.